Suppleness is the second of the training scales and as such will always be one of the earliest focuses when training a young horse. Once you have achieved a fair degree of rhythm (the first scale) in all the horse’s paces, you can start to work on suppleness. 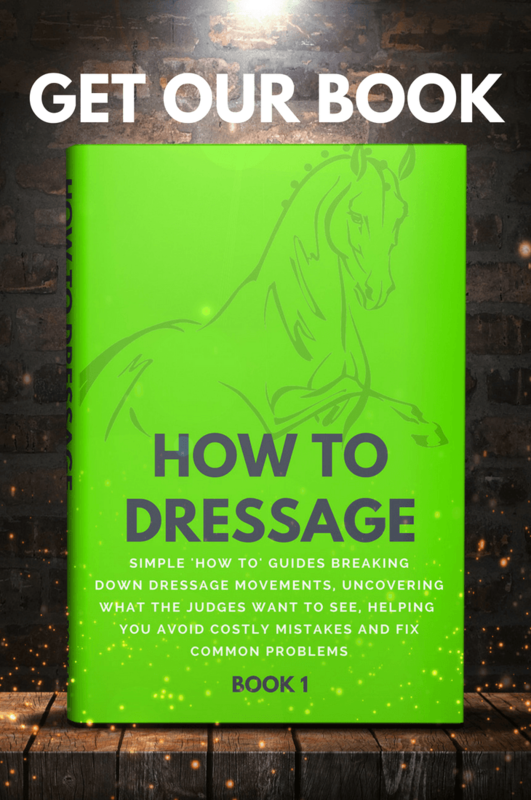 Like everything else in the training scales, no single scale can be worked on in isolation from the others, and you will find that as you work on suppleness, your horse’s rhythm will continue to improve and a reasonable contact becomes more possible. The first three scales are also variously called, the familiarisation phase, the training phase, and, the phase of understanding and confidence, i.e. when your horse is becoming familiar with carrying your weight on his back, is developing an understanding of your aids, and is learning to trust you. So what exactly is suppleness? “The aim is that the horse’s muscles have tone and are free from resistance, his joints are loose and he does not tighten against the rider’s aids. The muscles that are really important are those over the top line from the hind legs over the quarters, loins, in front of the wither and up to the poll. This, as you can see, focuses largely on longitudinal and mental suppleness, whereas riders often think solely in terms of lateral suppleness, i.e. the ability to bend equally on both sides and to conform to the arc of circles and turns. In practice, the two things are linked. 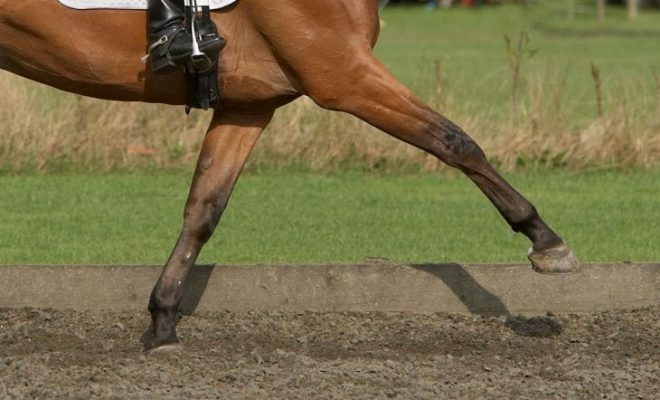 As you work on lateral suppleness, it will improve your horse’s longitudinal suppleness and vice versa. Suppleness must be a central theme throughout schooling and should be constantly checked and reinforced at all stages. Only if a horse is physically and mentally free from tension or constraint can it work with true suppleness and use itself fully. This mental aspect of suppleness should never be ignored. soft and rhythmical breathing, showing that the horse is physically and mentally relaxed. when the reins are given, the horse stretches smoothly forward and down to the bit without losing rhythm or balance. To be truly supple, your horse must be relaxed both physically and mentally, and the image you are seeking is of the horse moving through its whole body, not just with its legs – what we call ‘a body mover’ as opposed to ‘a leg mover’.